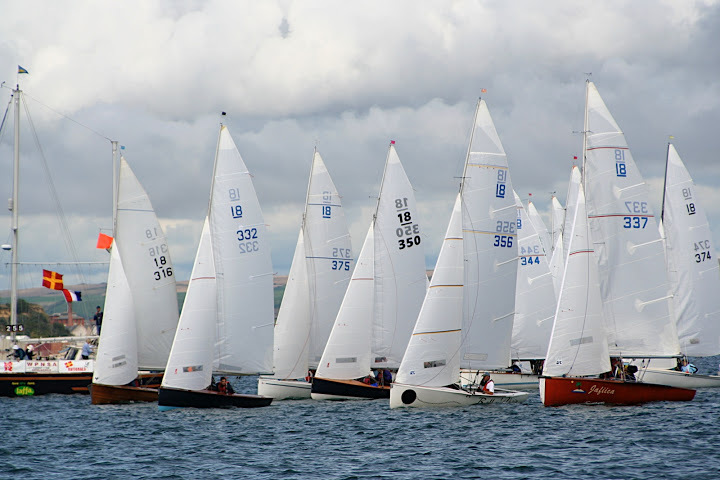 National 18's: Create a Fleet - Join an established Class - Go Racing! All the boats offered in this fleet have been kept up to racing specification. They were designed by Ian Proctor and form part of the “Ultimate” fleet as they weigh between 200kg and 250kg, are sailed with a single trapeze, spinnaker,and have a lighter weight rudder and centreboard. The boats have aluminium spars, a fibre glass or varnished wood deck, a full set of sails, top cover, and launching trolley.They include a multiple championship winner and the other boats have also performed well in different Championships. The acquisition of this fleet or just a single boat provides a low entry cost route into a special three-person racing boat. The N18's remains the only 3 person National dinghy class, and the single trapeze allows a wide range of age, weight, and experience to be competitive. They are spacious,and while three is the normal racing crew, two can manage or there is room for the whole family. The National 18 Class is thriving and has a long history of competition and good fun; the class is celebrating its 75th Anniversary. The national 18 website www.national18.com outlines the different club events and championships in which all National 18's can participate. 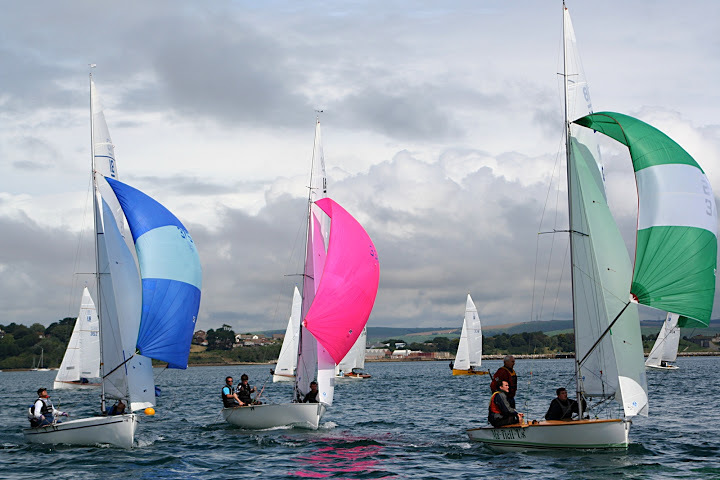 Such a fleet could be attractive to a Club wishing to develop a new Class, a sail training centre looking for a bigger and more challenging race boats, or individual owners wishing to join the Class and race on handicap at their clubs. The 8 boats are offered at a discounted price of £20,000 (average £2,500 each). Individual boats between £2,500 and £3,000.